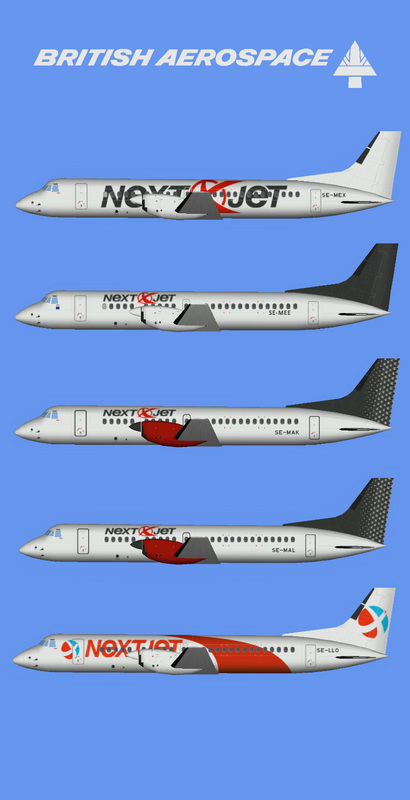 Nextjet BAe ATP fleet FSX for the PAI ATP base model. These are FSX textures only. The PAI ATP base model is required. It can be found at www.flightsim.com. Search for bimanatp.zip.